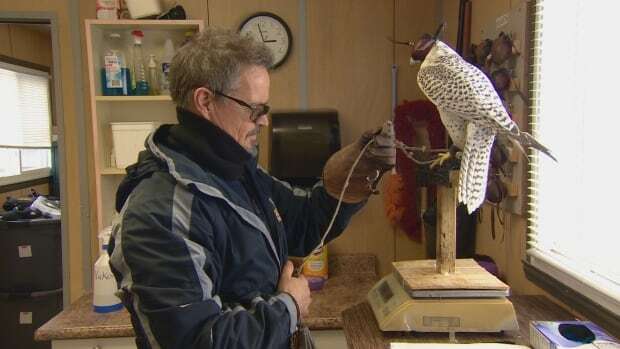 Keith Everett drives the airfield with his falcon, Bullet, opening the window of his vehicle when he spots a flock of birds threatening to get in the way of approaching planes. He is one of dozens of security personnel featured in the new CBC-TV series, Keeping Canada Safe. The eight-part show aims to pull back the curtain on ordinary people working important jobs you might not even know about. The series was shot over the same 48 hours in September 2016 with 60 camera crews across Canada. 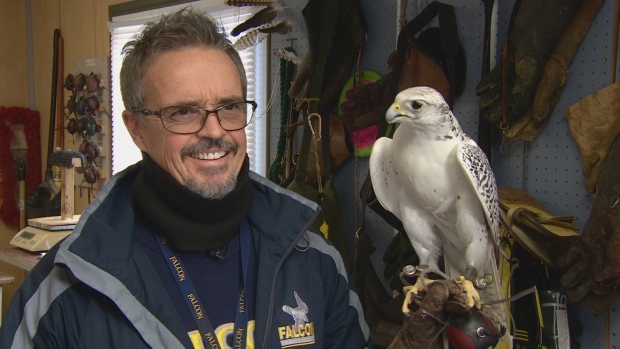 Everett and his falcon star in the show’s second episode, which offers a firsthand view of the falcon at work at Toronto’s Pearson International Airport. According to Everett, the first and last four minutes of your flight are the most dangerous for bird strikes. 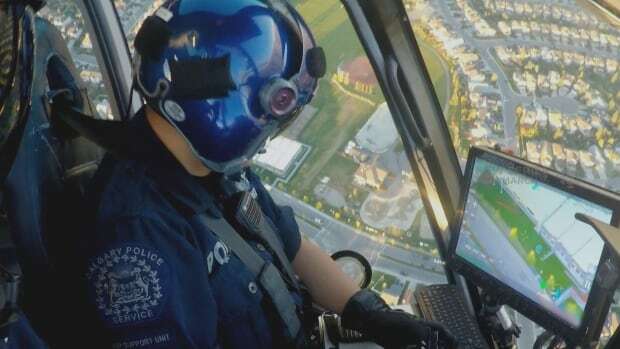 From a small-town police chief doing road checks in Prince Edward Island to a Toronto self-defence instructor, the show drops in on the lives of a wide cross-section of professions in 34 cities across the country. Arij Elmi teaches Wen-Do, a form of self-defence to women. “I want to see a world in which every girl and woman is free from the threat of violence,” Elmi explains in episode three. But Toronto psychologist Dr. Oren Amitay believes the series will help assure audiences they are safe by highlighting Canada’s vast security network. “Research shows that our sense of danger is based more on our perceived threat rather than reality,” said Amitay. Dianna Bodnar, the show’s supervising producer, recognized the series debuts at a time when security issues are top of mind for many Canadians. She said she hopes the stories of “everyday heroes” will inspire confidence and hope. “What I really hope people take away from the show is to be able to expand your mind and your imagination to walk in someone’s shoes,” explained Bodnar. The series airs Thursdays at 9 p.m. ET, with 30 minute episodes back-to-back. Of the 60 stories captured, about half are featured on the show. The rest are told in accompanying videos and can be found at online.